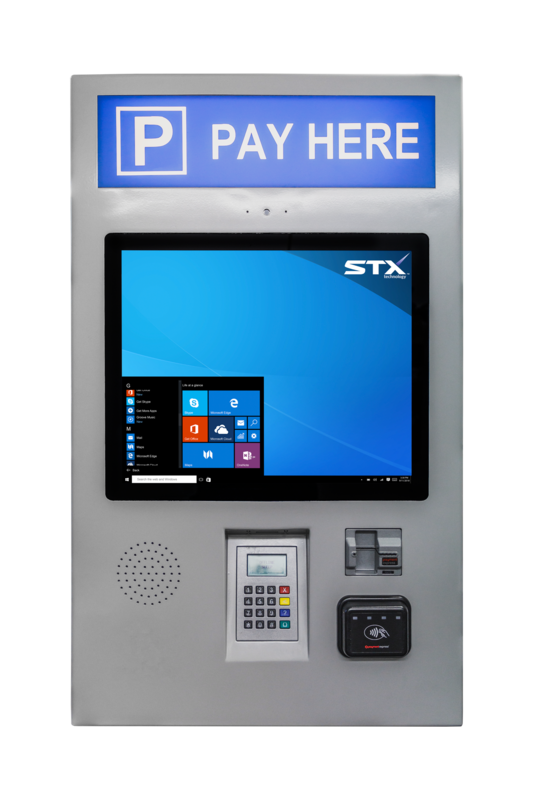 The XE-19-Payment Kiosk features a high-quality 19 inch touch screen and corrosion resistant aluminium enclosure. 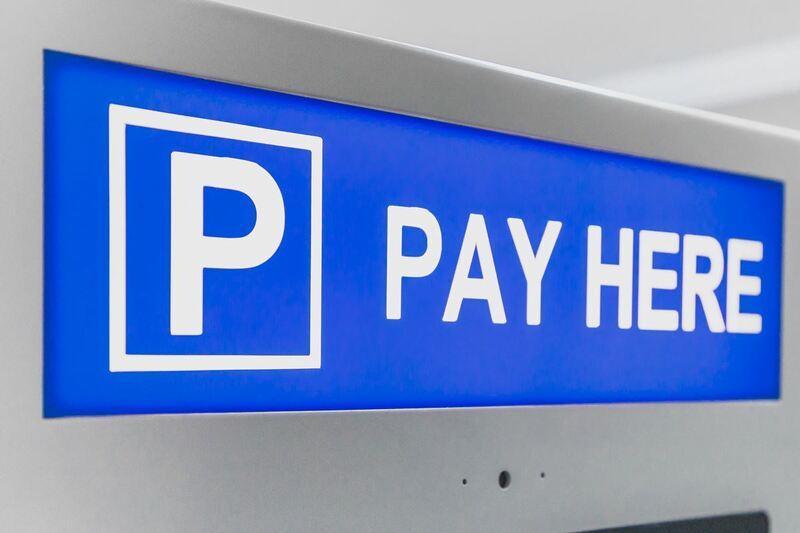 This is the safe and convenient way to accept payments in un-attended situations such as parking buildings. 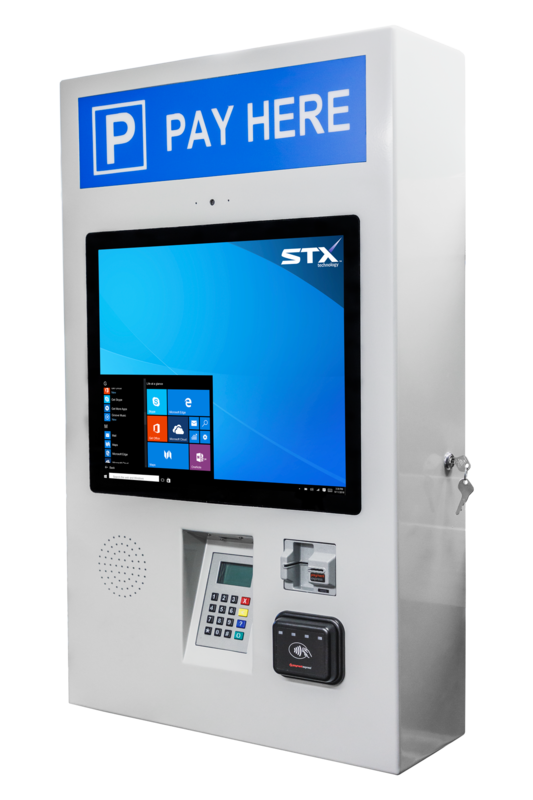 This kiosk features a range of payment options including credit card, paywave, Apple Pay and Android Pay. 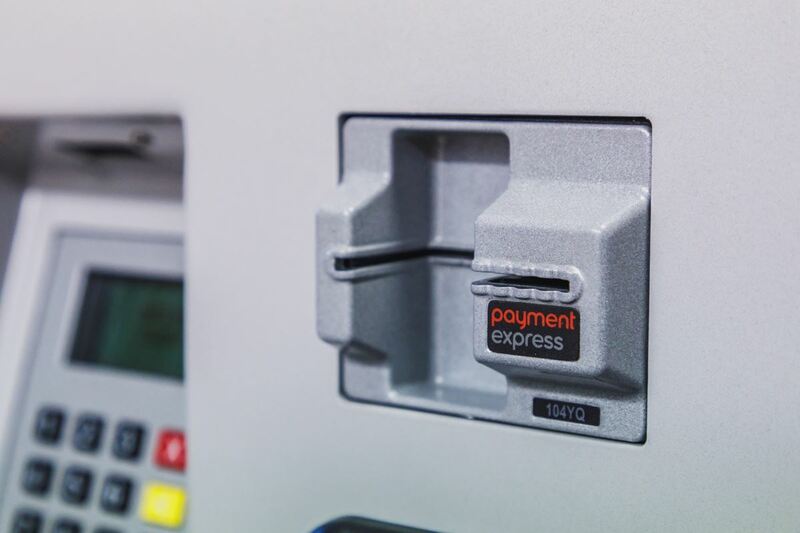 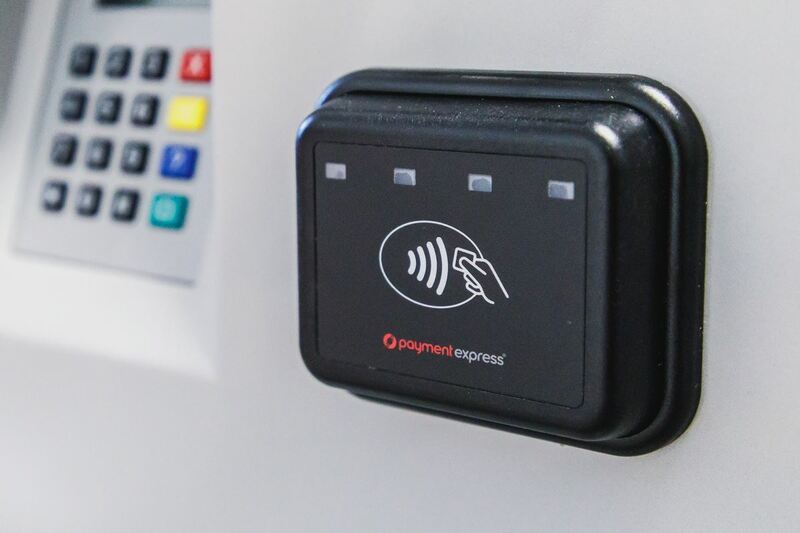 The XE-19-Payment Kiosk is engineered to reliably operate 24/7 and is resistant to user damage. 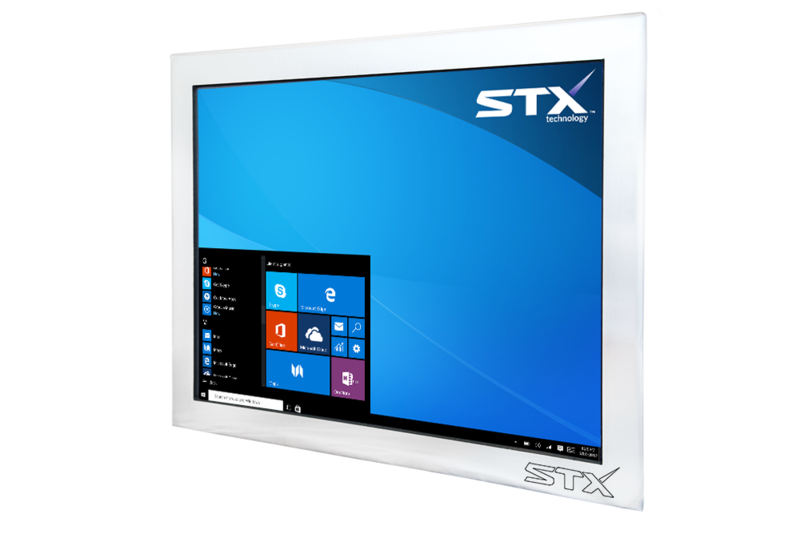 The STX Technology industrial 19 inch touch screen provides a positive user experience and is suitable for use with most software applications available on the market. 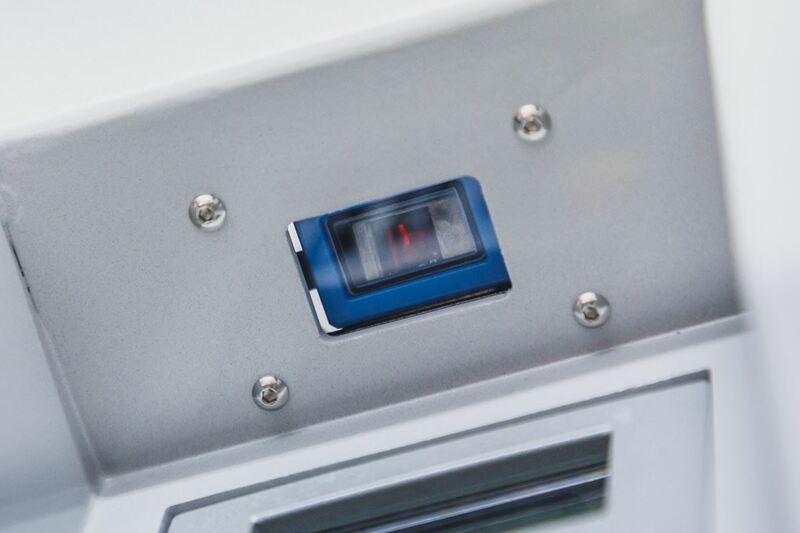 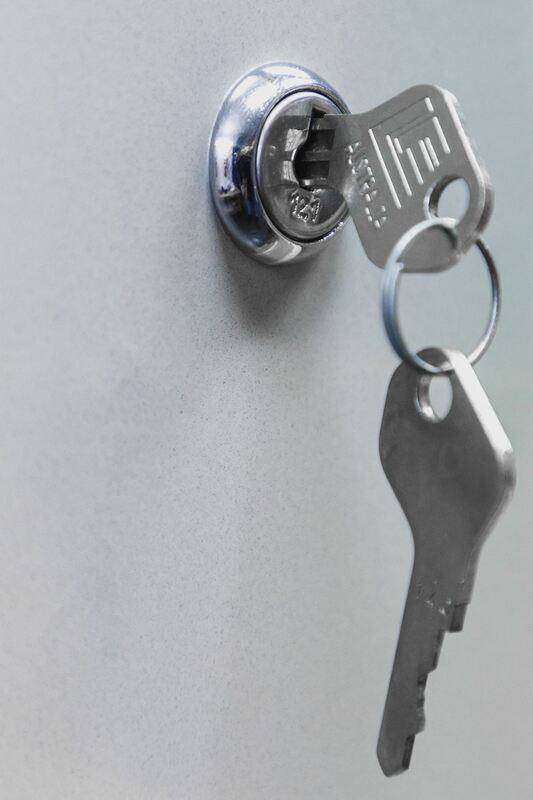 The standard 350 nits display can be upgraded to 600 or 900 nits for areas with direct sunlight or high ambient light. 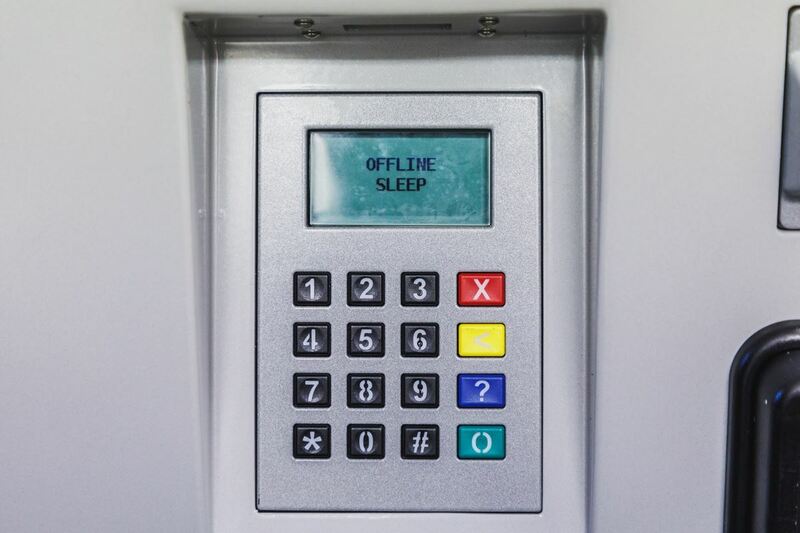 While not in use, the screen can be set up to show promotional information and serve as digital signage. 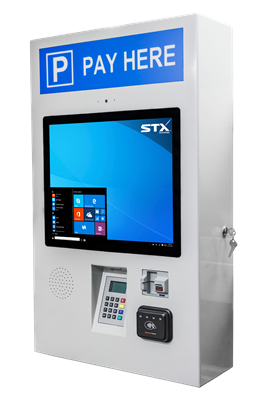 The XE-19-Payment Kiosk can be designed using your company’s colour and branding.